HomeBitcoinElon Musk Mentions Crypto For The Umpteenth Time: Should We Care? While the Tesla and SpaceX chief executive is known for his, well, interesting use of Twitter, this little joke cements that he isn’t afraid to respond to mentions involving crypto assets and Bitcoin. Mere weeks ago, the world-renowned businessman showed up late to the April Fools’ Day party, as he began to express overt love towards Dogecoin after a tweet revealed he would be crowned the ‘chief executive’ of the popular meme cryptocurrency. As we reported on that date, he posted a meme and article related to cryptocurrencies and doge to his dozens of millions of followers, before, subsequently, resigning from his position as head of the decentralized blockchain. In another case, Musk asked his followers if they wanted to “buy Bitcoin?,” posting a picture of a crypto merch-clad Japanese Anime girl (he’s a fan of this type of media) alongside this message. What’s even funnier, however, is his run-ins with Ethereum scambots and their derivatives. He both lauded these bots, claiming they have “mad skillz,” and shunned them, asking Dogecoin creator Jackson Palmer about a way to purge them from his Twitter feed. It is important to note that he trolls the industry with love in mind, not distaste. As revealed in a episode of ARK Invest’s in-house podcast, he believes that cryptocurrencies have a really unique benefit in that they allow for intermediaries to be surpassed, and that he especially like Bitcoin’s structure. What’s All This Leading To? You may be thinking, so if he’s bullish on cryptocurrencies’ long-term prospects in a digital world and has mentioned Bitcoin & Co. incessantly over recent years, what is he/will he do to help this industry? The fact of the matter is, no one is all too sure at the moment. 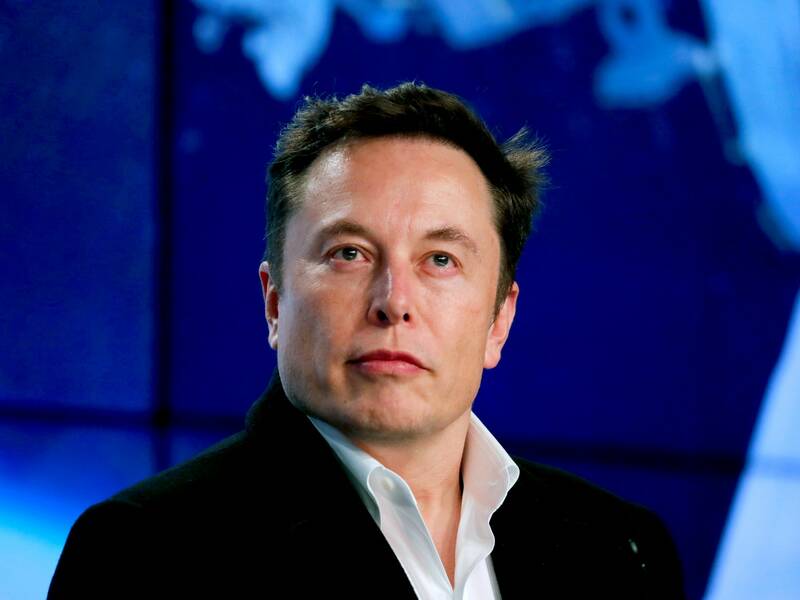 There have been rumors that Musk is Satoshi, with one SpaceX intern once explaining that the entrepreneur’s vision of a better humanity and knowledge of certain technical and economic factors that him being Bitcoin’s creator makes sense. This, to be fair, likely isn’t true, especially considering his jam-packed schedule. But, some are sure that the Tesla chief, at least, has some plans to foray into the industry. I mean, he already became the ‘CEO’ of Dogecoin for a short period of time. And that in and of itself confirms that Musk is keeping a very close eye on cryptocurrencies and related technologies. But when will he finally bite?